You’ve moved to a new home – Congratulations! 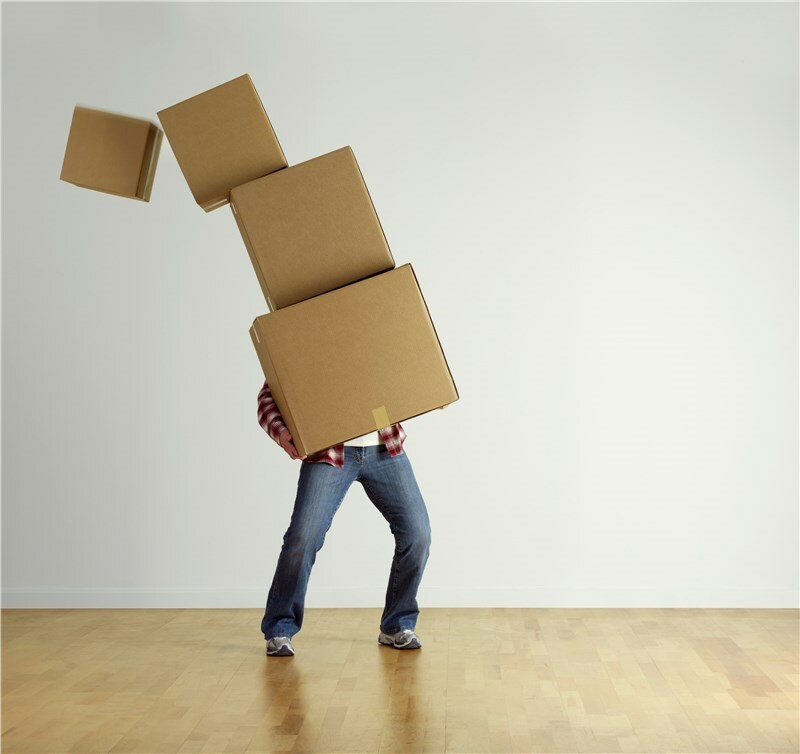 Now that your Anchorage movers have dropped off your belongings and you are settling into your new place, the inevitable chore of unpacking will begin. With unpacking comes a large pile of boxes. Before you throw the cardboard to the curb, here are seven ways to reuse and reinvent the boxes. 1. Recycle – Don’t fill the landfill with your unwanted boxes. Break them down and take them to your local recycling center. 2. Compost For Your Garden – Tear the box into single sheet pieces and create a single layer and then top with dirt to create a garden that is weed-free and ripe for planting. 3. Build Something – Cardboard boxes can be repurposed into a fun play castle for kids or a comfy bed for your furry friend. 4. Donate – Many organizations will accept used boxes for a variety of reasons. Check with local gardening clubs, churches or schools to see if they are in need. 5. Sell Them – Looking to make a quick buck after your move? Post the boxes for sale online or on a community board. 6. Create Storage – Wrap the boxes in twine and line with a cotton fabric to create some unique and stylish storage for pantries, closets or craft rooms. 7. Cover with Fabric for Room Décor – Find a fabric that accents your walls and wrap flat sections of the box in the fabric. With a little time and hot glue, the box can be used to provide instant color to any room. If you are just beginning the moving process and are looking for an experienced and reliable Anchorage moving company, look no further than A. Arnold Moving. With more than 100 years of experience, we’ve helped thousands of residents relocate to their new home easily and efficiently. To learn more about our comprehensive relocation services, contact our Anchorage residential movers today. Give us a call or fill out the online request form and we will contact you.